While developing countries represented by BRICS countries are pushing for regional integration and economic globalization, some say globalization is retreating among developed countries, citing the case of Brexit and the actions of US President Donald Trump, reported news site www.guancha.cn. In an exclusive interview, Quan Heng, director of the Institute for World Economic Studies, Shanghai Academy of Social Sciences, noted that some developed countries are taking unfavorable actions with regard to globalization, but that does not mean economic globalization is in retreat there. The case of Brexit sheds light on current relations between regional economic integration and economic globalization, according to Quan. The goal of Brexit is to build a “Global Britain,” Quan noted, because even though the EU represents the highest level of regional integration, the UK feels its development constrained by it and longs for globalization in a wider scope. After starting the Brexit procedures, the UK joined the Asia Infrastructure Investment Bank - more proof of it not being against globalization, he added. 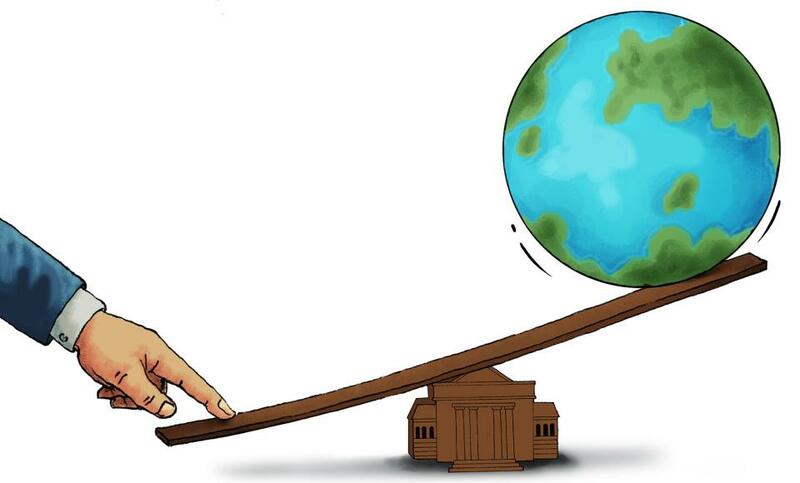 Quan noted from the perspective of the rules and development of economic globalization, the norm that resources are allocated globally and that economic globalization is spearheaded by multinationals will still hold firm.